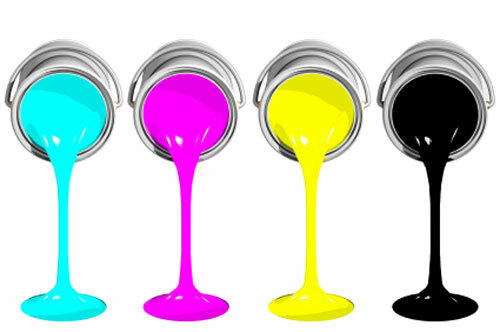 Contron IT has just introduced a new consumables department and will be supplying printer cartridges for your printers, whatever model you may have. There are three options for you to choose from, namely: New Original, Compatible and Refilled. 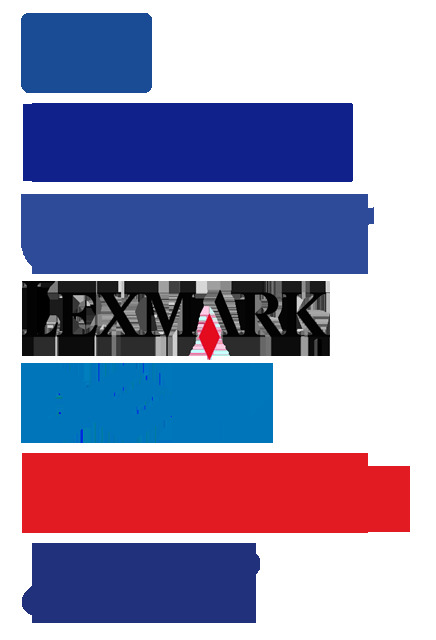 Because printer cartridges from the original manufacturer are often expensive, demand exists for cheaper third party options. 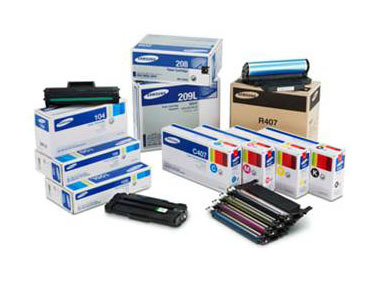 These include compatible cartridges, and cartridges that are collected and refilled. Refilled Cartridges are empty cartridges that are refilled with new toner powder. This enables the cartridge to be reused, saving the cost of a complete new cartridge and the impact of the waste and disposal of the old one. 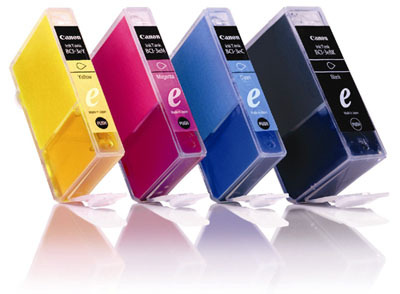 Compatibles are brand new cartridges that are not made by the OEM. 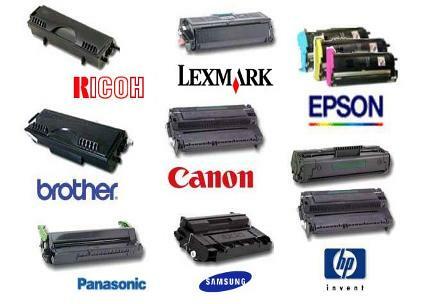 They are just like your original toner cartridges and meet the same standards. Simply call or email me for a quote on your printer cartridges and I guarantee a competitive price against what you are currently paying. 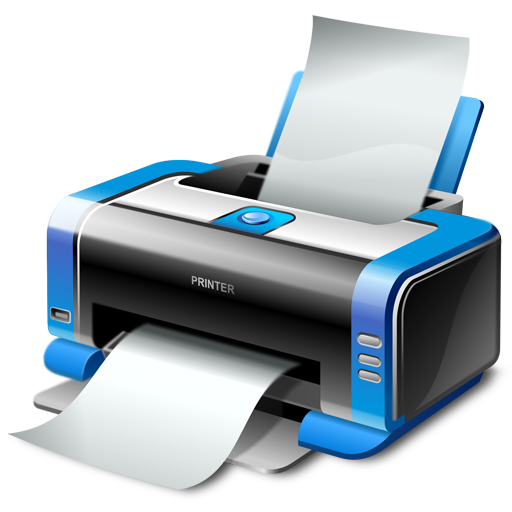 Personalised service includes deliveries and regular follow ups to ensure you are always satisfied and able to carry on with business, knowing your printer is always ready for your next project.